Materials may seem to be sculpture’s most obvious aspect. Traditionally seen as a means to an end, and frequently studied in terms of technical procedures, their intrinsic meaning often remains unquestioned. Yet materials comprise a field rich in meaning, bringing into play a wide range of issues crucial to our understanding of sculpture. 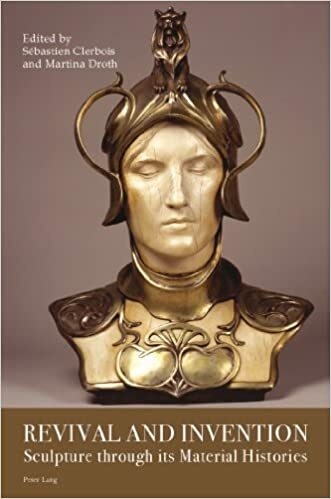 This book places materials at the centre of our approach to sculpture, examining their symbolic and aesthetic language, their abstract and philosophical associations, and the ways in which they reveal the political, economic and social contexts of sculptural practice. Spanning a chronology from antiquity through to the end of the nineteenth century, the essays collected in this book uncover material properties as fundamental to artistic intentionality.